You might not have time to read the news, but you definitely have time to see it acted out by toys. 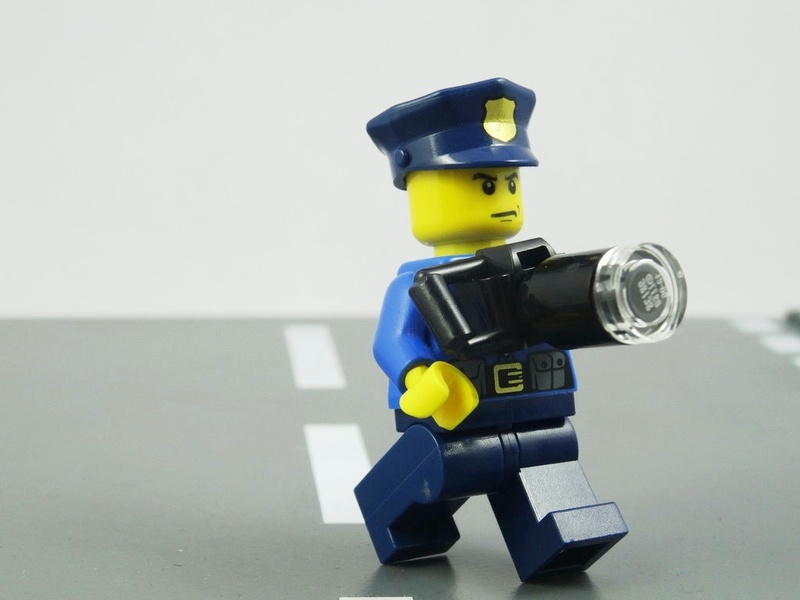 The Short News gives you exactly that with a site and Instagram account full of news headlines reenacted by Lego people and captions that give you the broad strokes of the story. We're not gonna lie, this almost makes us want to dig that old box of Legos out of our mom's attic and bring them to work.